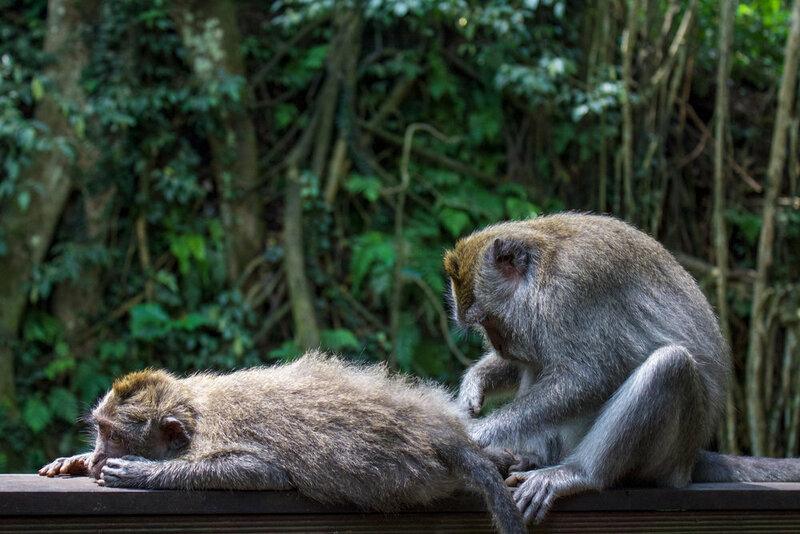 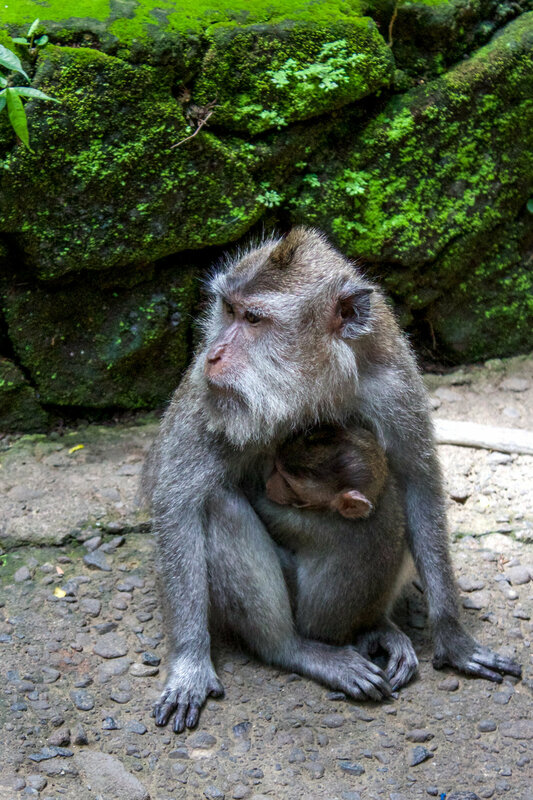 In 2016, I traveled to Bali with family during the Chinese New Year, the Year of the Monkey. 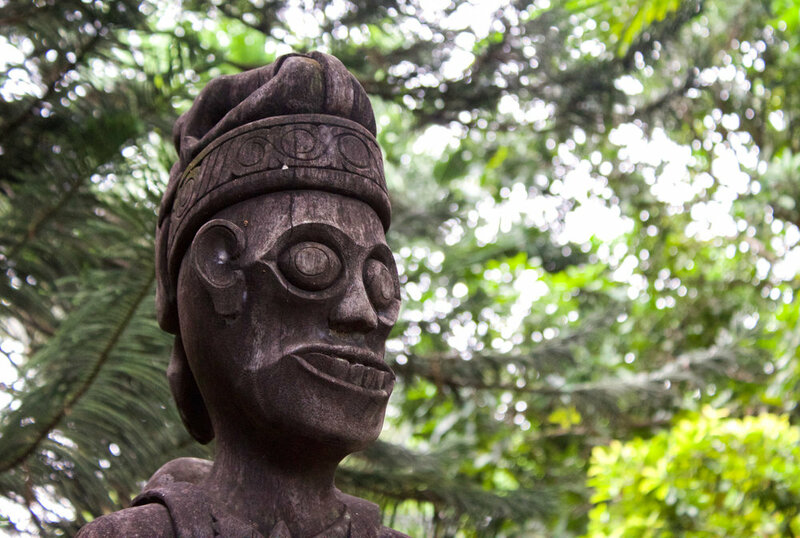 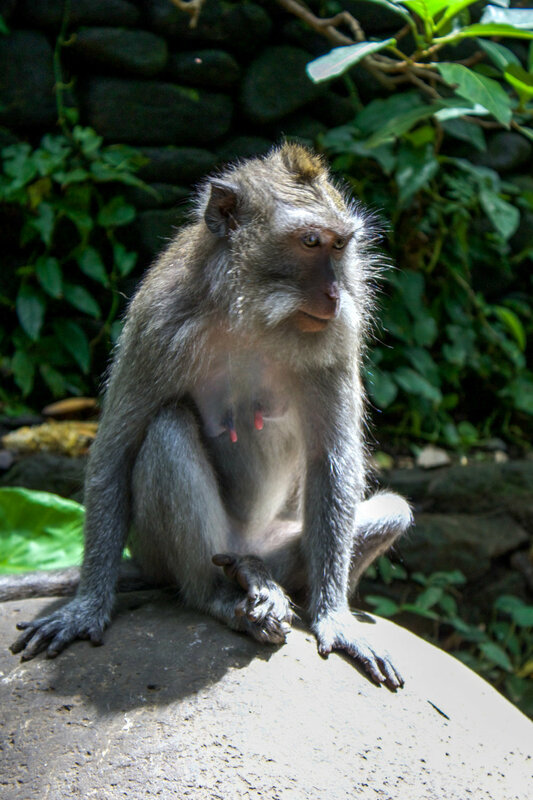 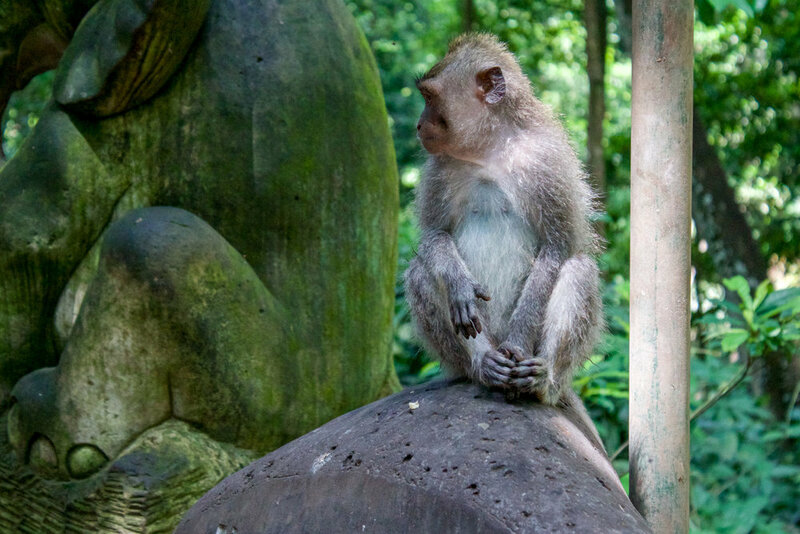 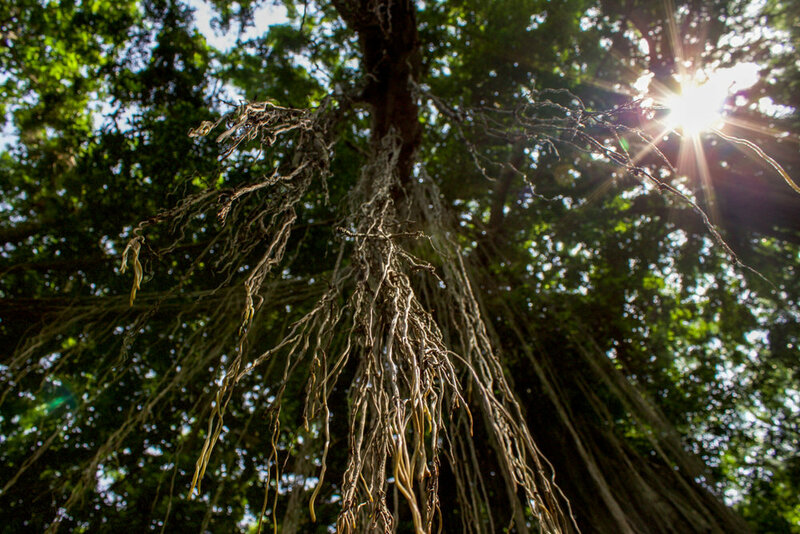 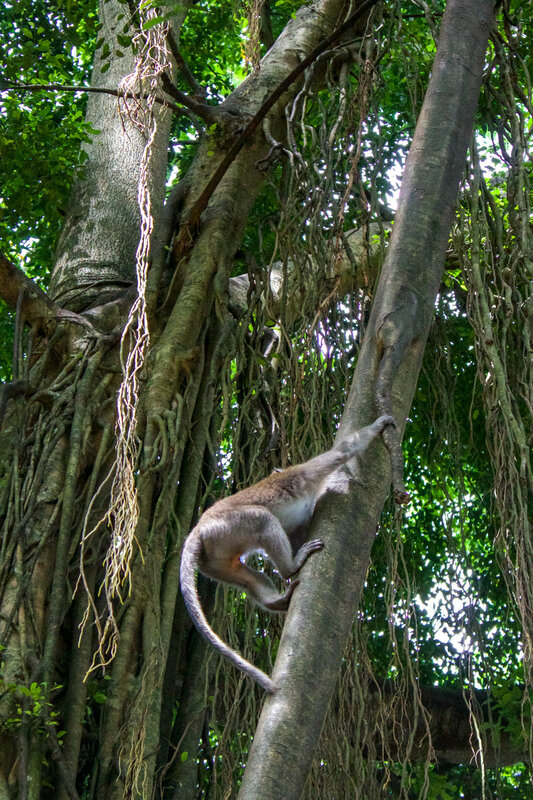 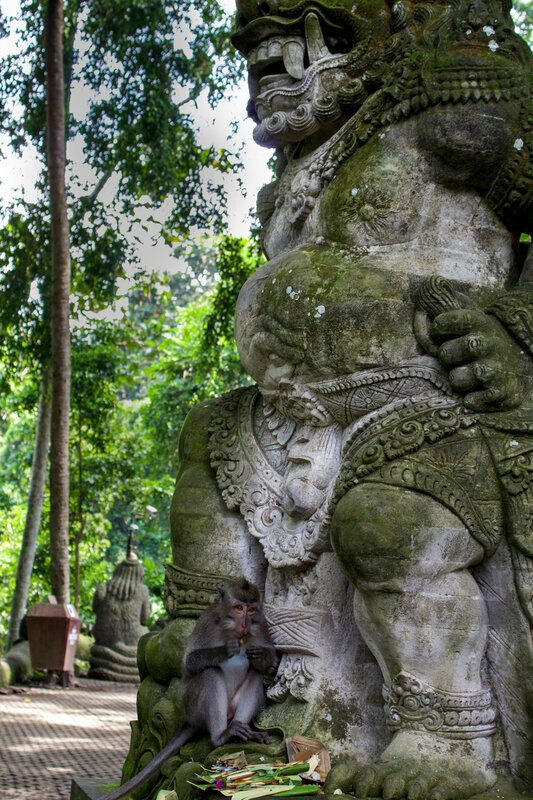 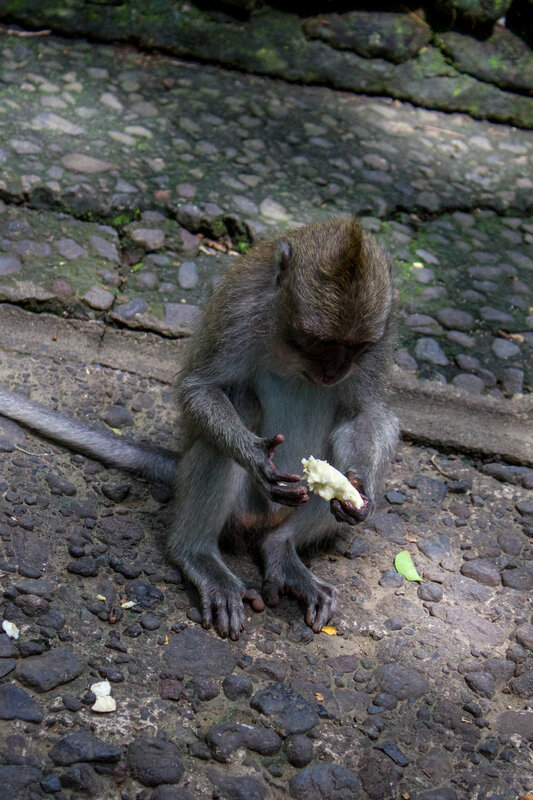 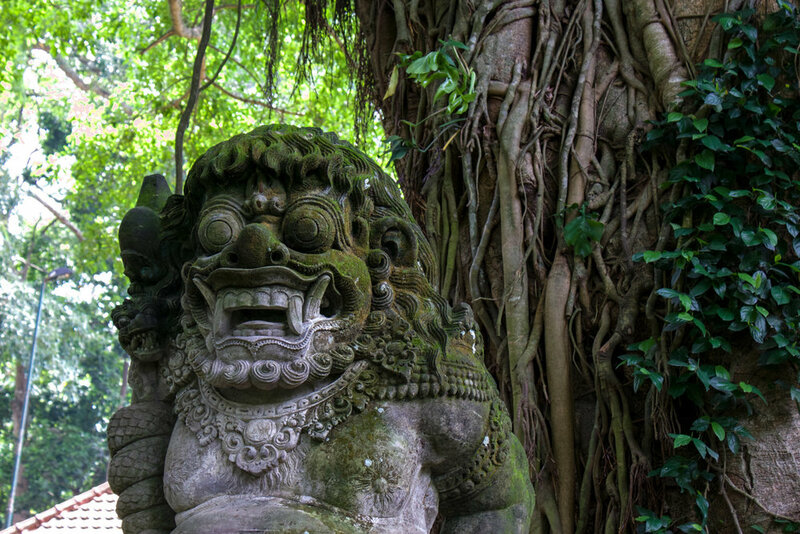 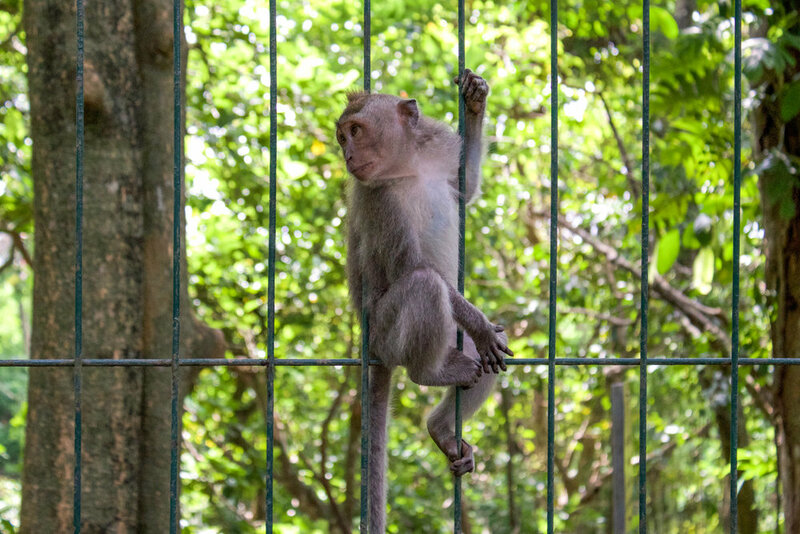 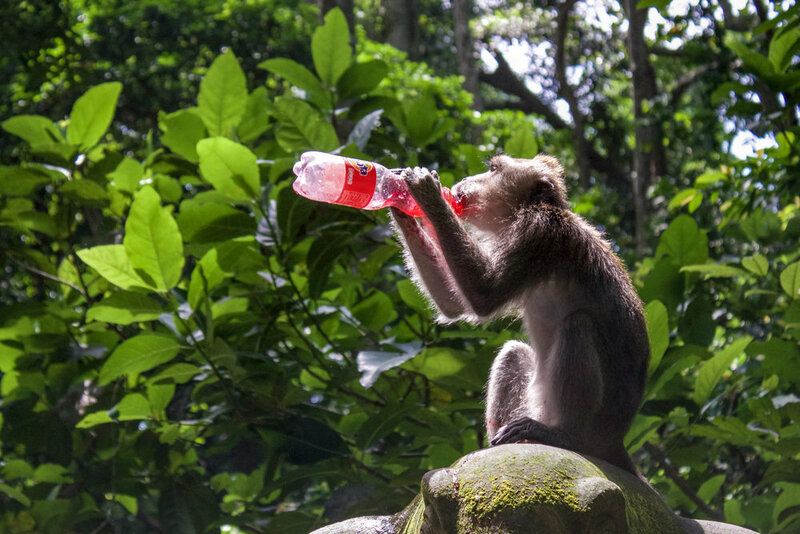 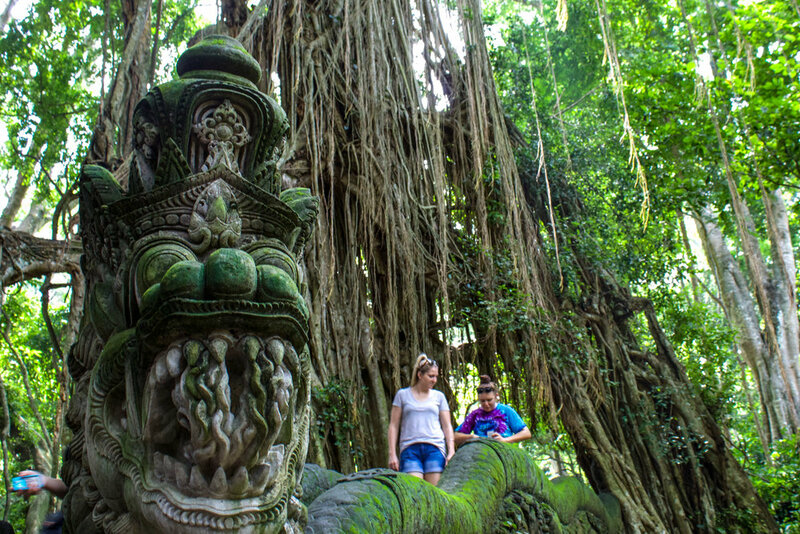 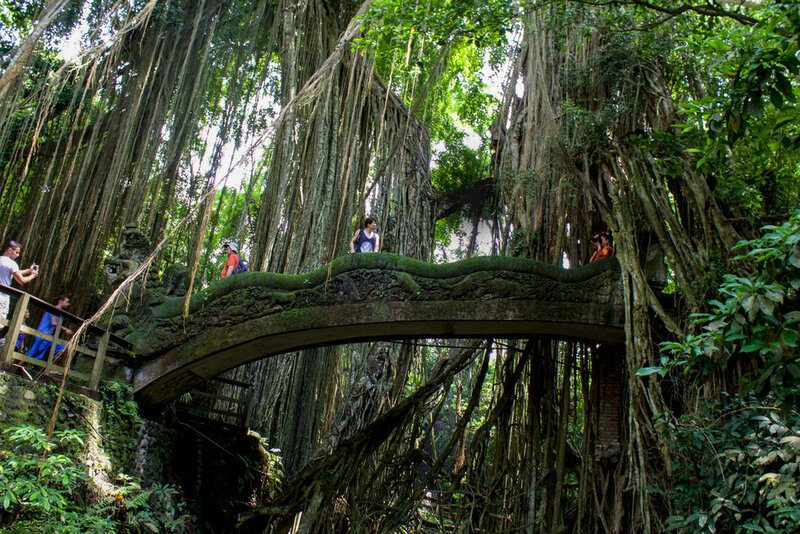 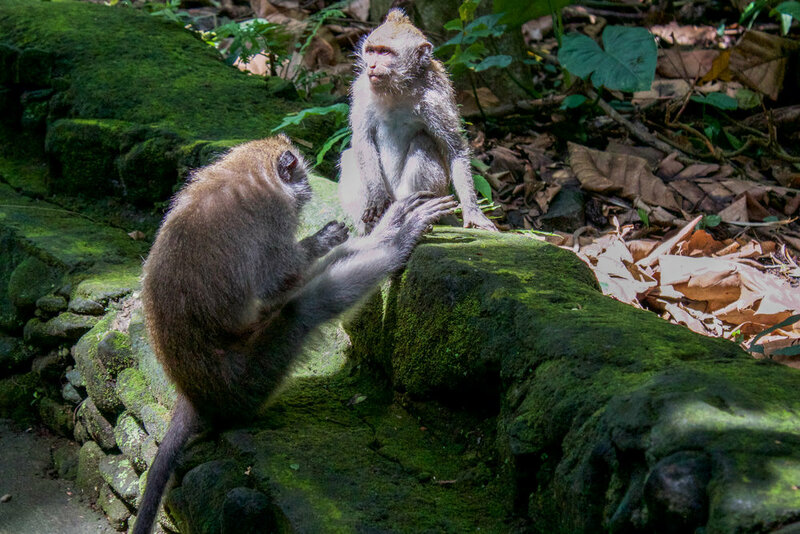 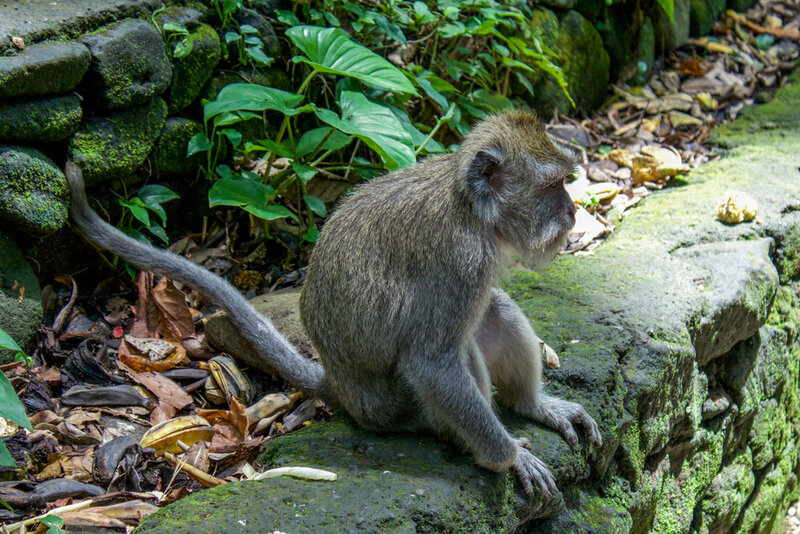 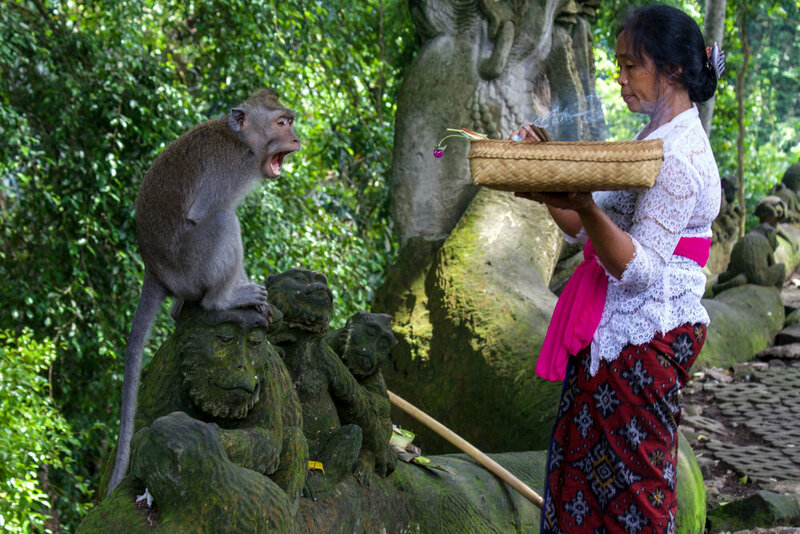 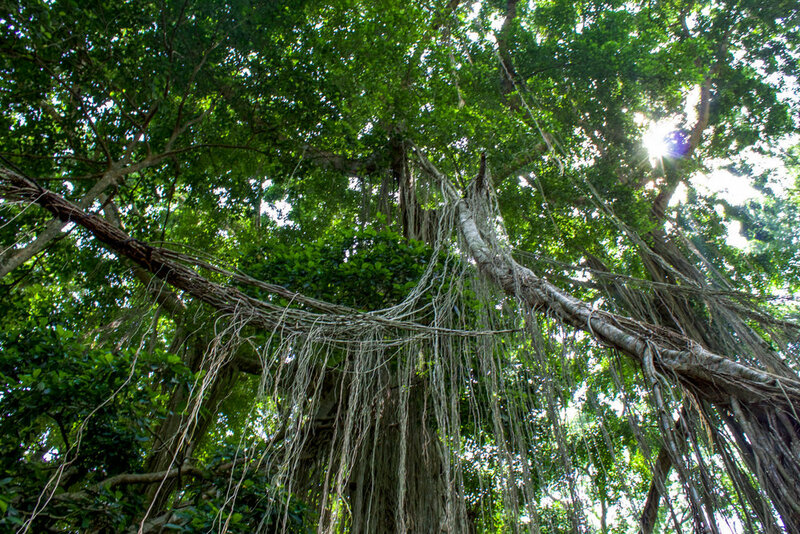 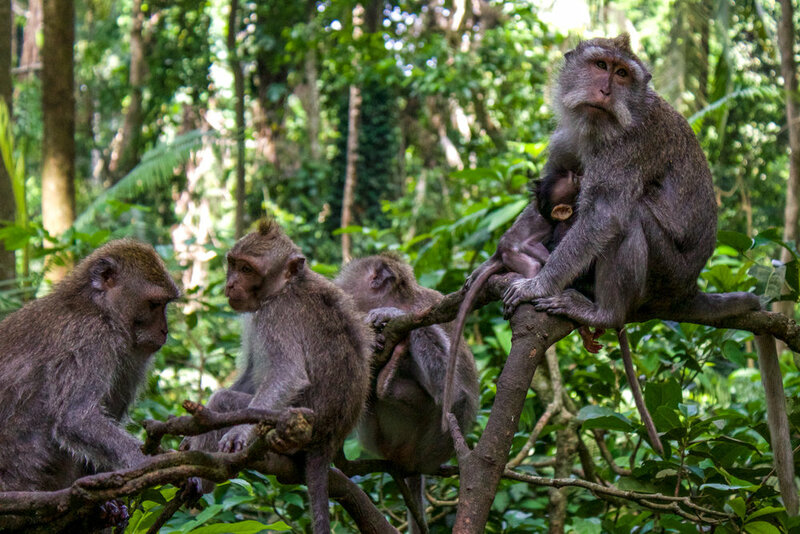 Coincidentally, we visited the Enchanted Monkey Forest in Ubud. 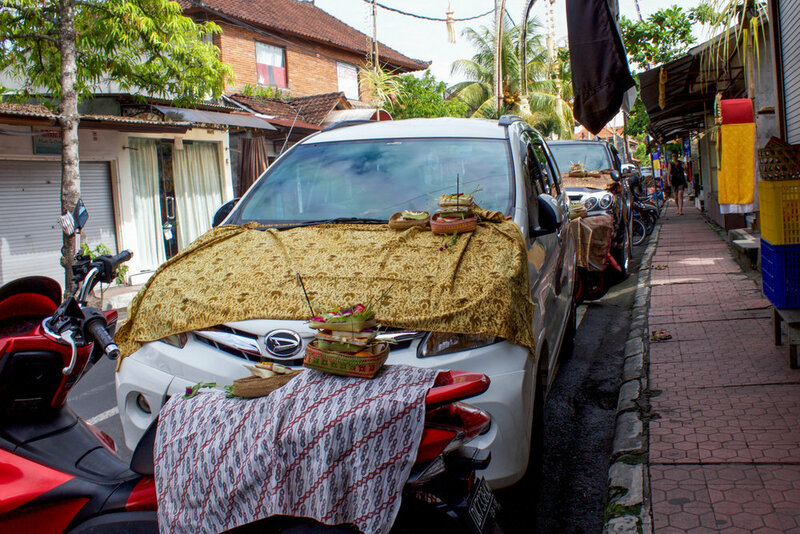 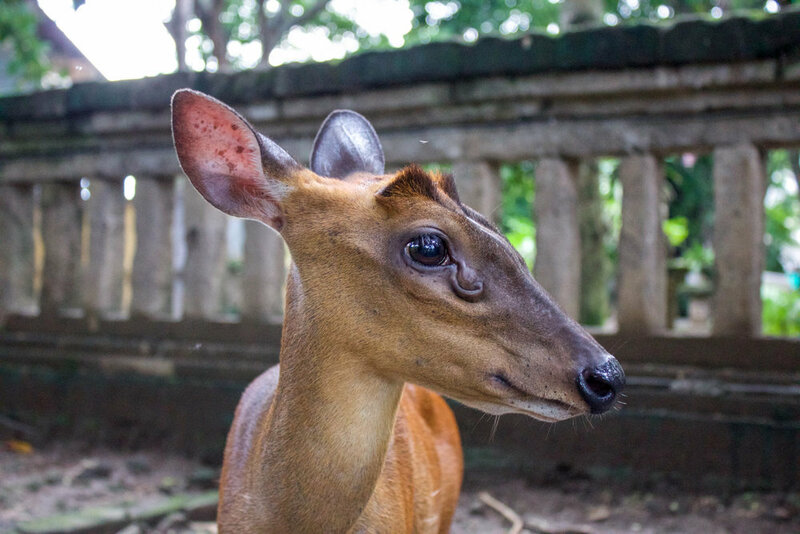 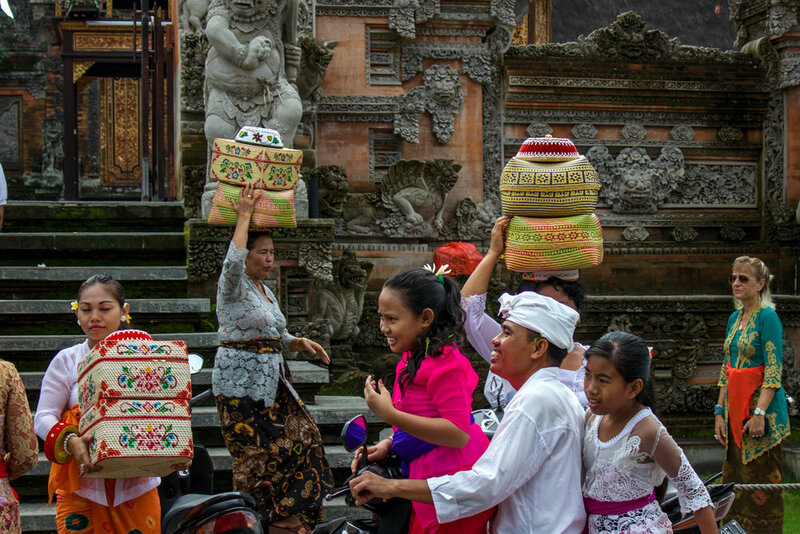 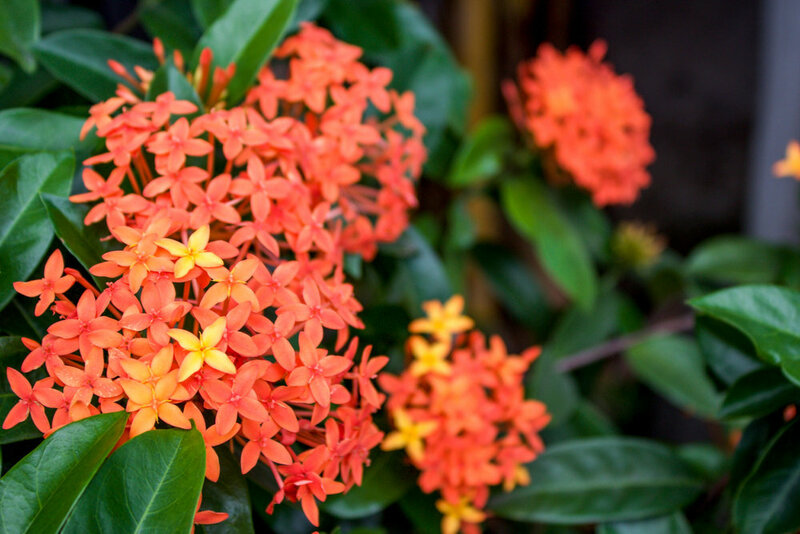 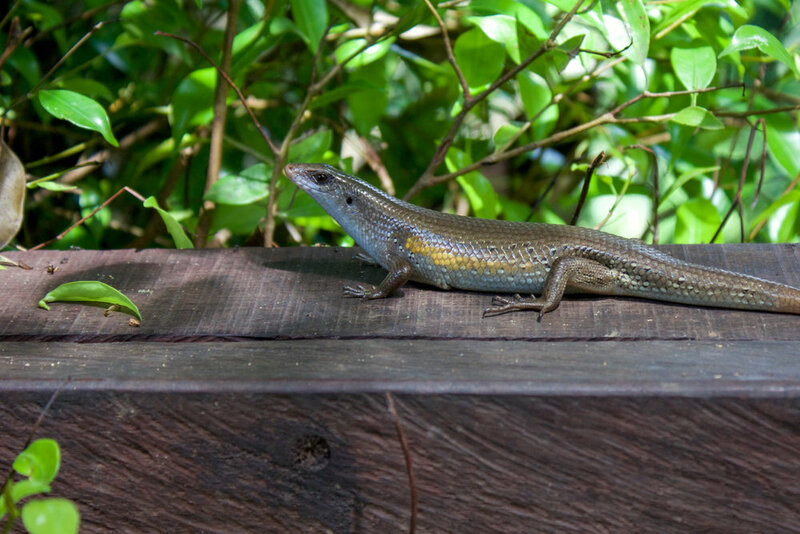 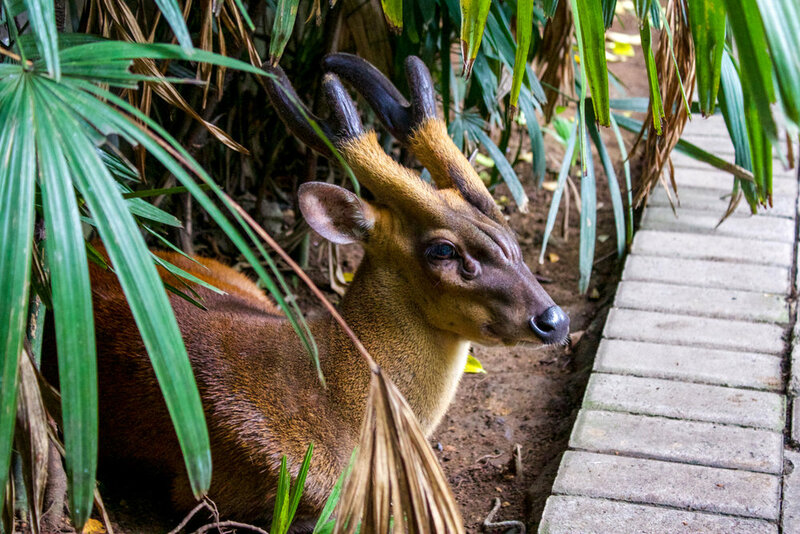 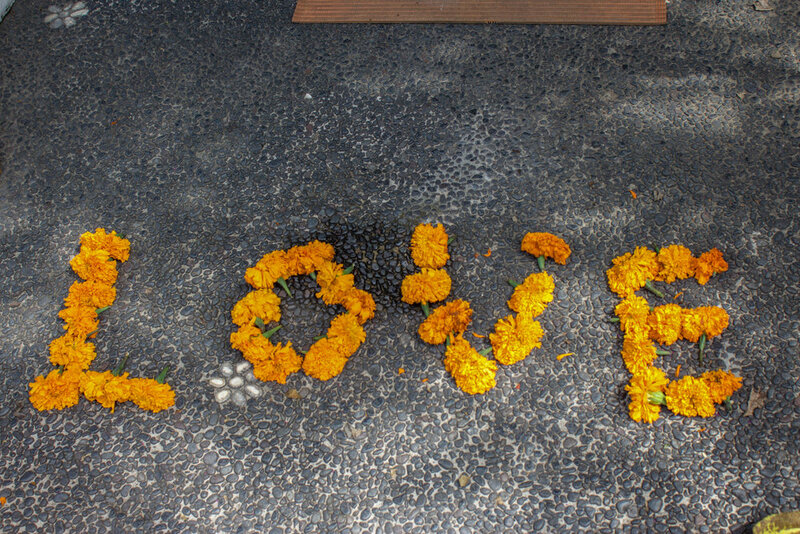 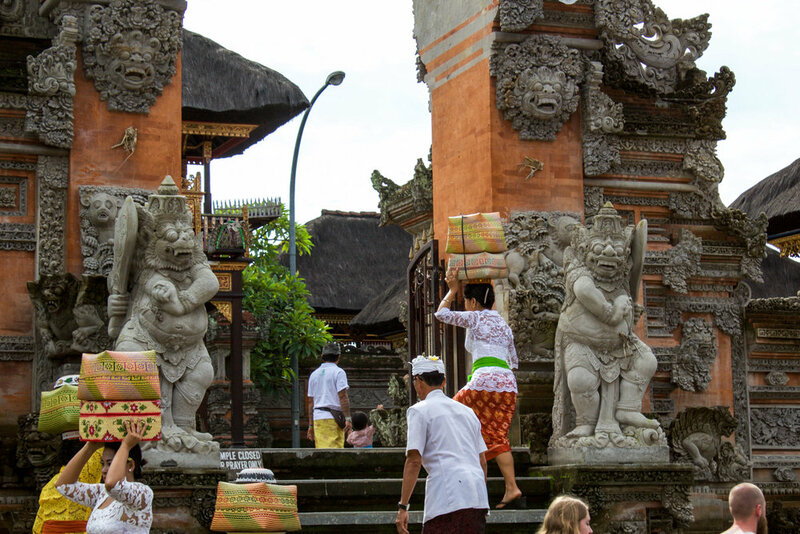 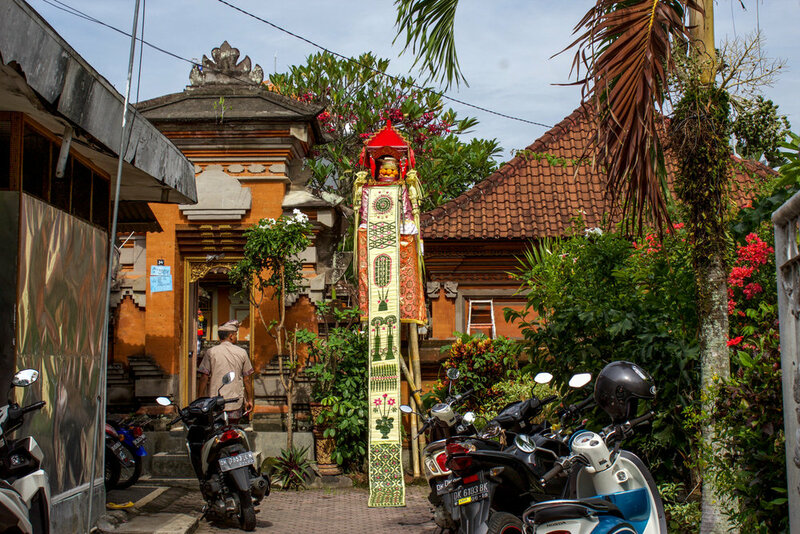 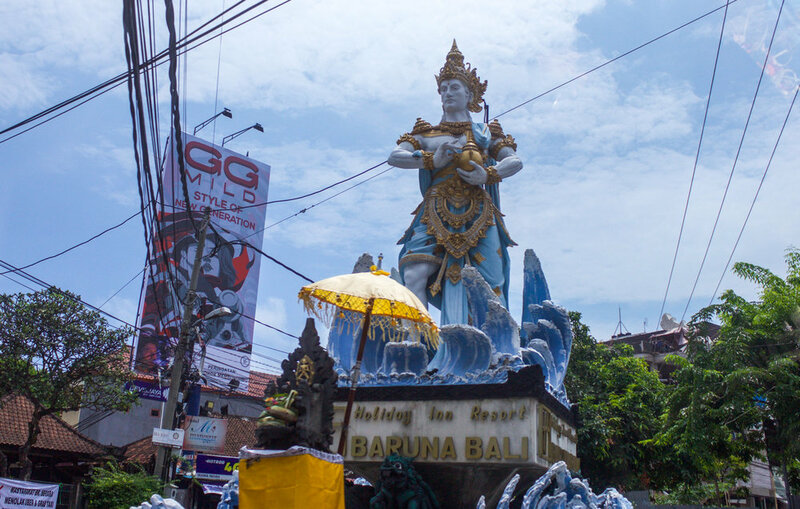 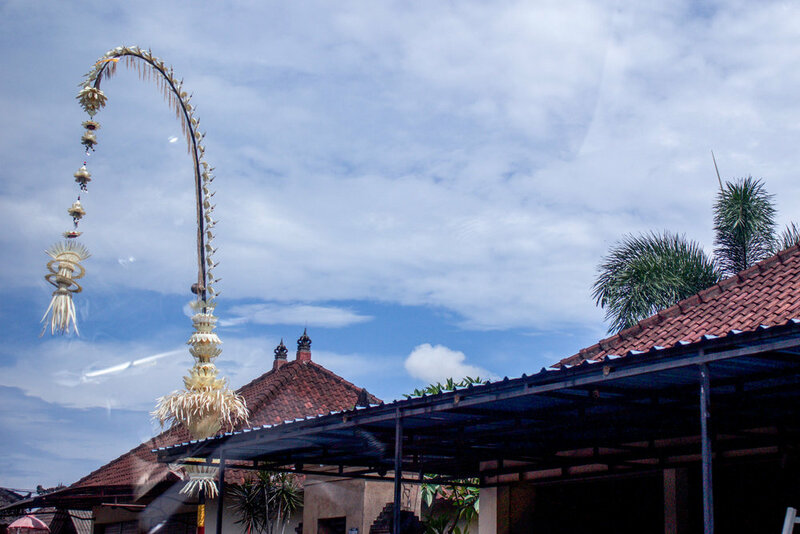 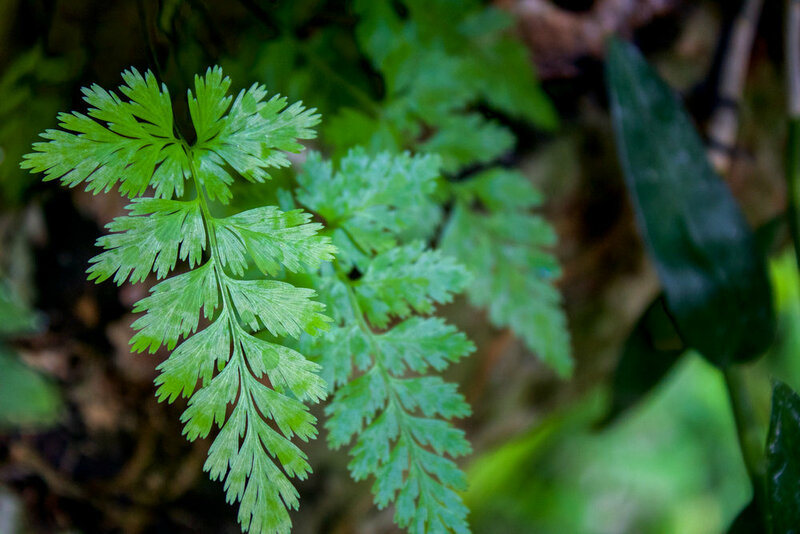 Bali is a very beautiful place and is home to a very beautiful culture, see for yourself in the gallery below.